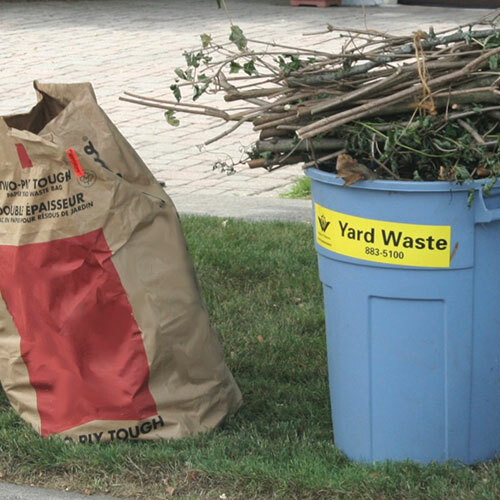 Spring is the time that homeowners and businesses spruce up their outside space. 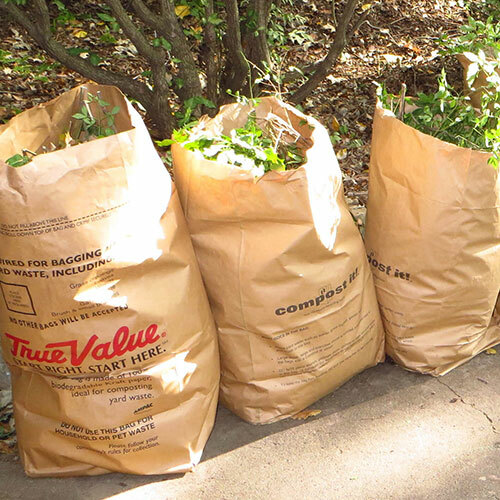 Bushes are trimmed, leaves raked and bagged, tree limbs removed, and even trees that fell during the winter or are slated for removal make up most of the yard waste that needs to be removed. 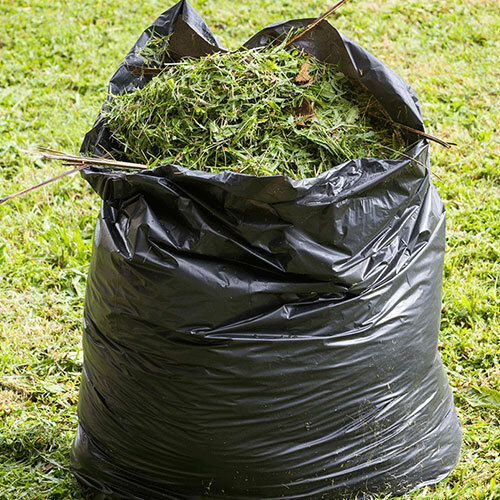 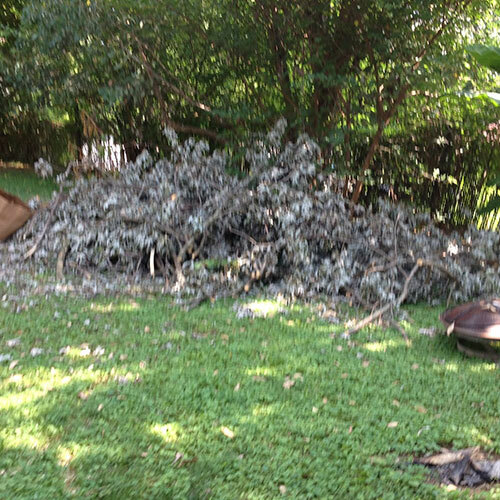 For your yard waste removal, call the experts in waste and trash removal at Flat Rate Junk Removal. 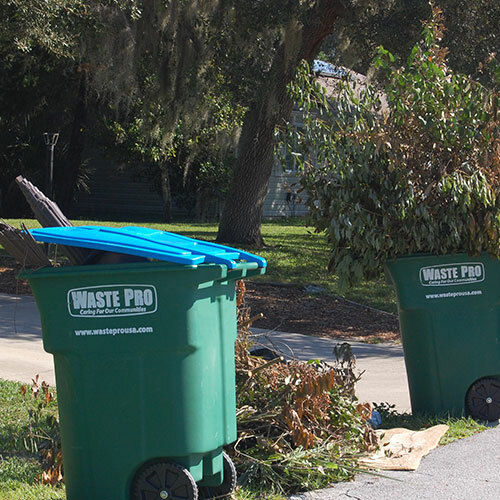 The number is 1-800-299-5865. 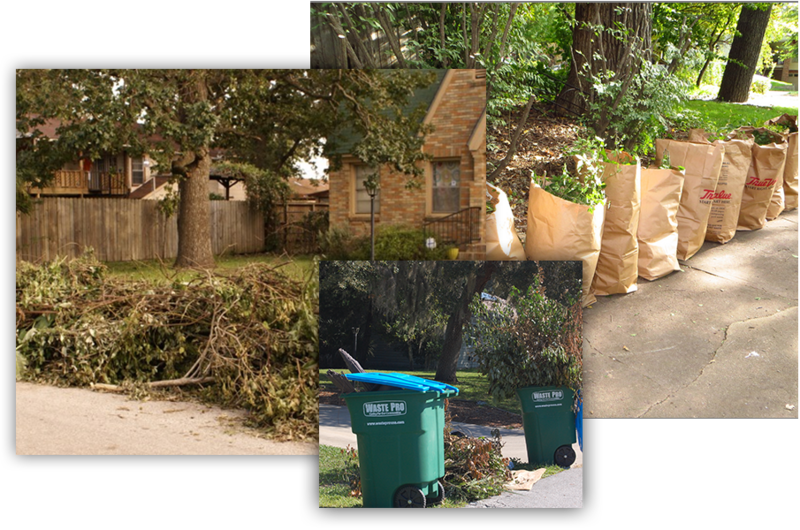 Residential and commercial junk removal, Yard clean outs, Office clean outs, Estate clean outs, Appliance removal Call us for all your junk, and trash removal at 1-800-299-5865..